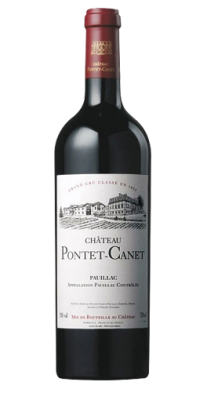 Tasted at the Pontet-Canet vertical, the 2000 Château Pontet-Canet is perhaps where things start getting interesting, as Alfred Tesseron's top-to-toe reconfiguration of the vineyard and vinification began to impact and ameliorate the wine. It has a lovely bouquet of blackberry and briary fruit, hints of black truffle developing, later damp earth. There is an intensity here, if not the complexity of the best millennial Pauillacs. 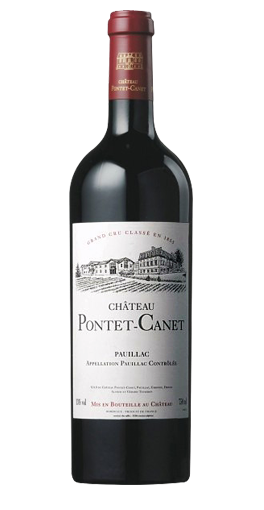 The palate is medium-bodied with a mixture of red and black fruit, cedar and sous-bois percolating up through and rendering it a “serious” Pontet-Canet in keeping with the vintage. There is a subtle and yet insistent grip on the finish. It has always been a tannic wine, but these are now softening, albeit at a slower pace than some might like. Therefore, I might be inclined to hold on to bottles for another 3-4 years. Tasted February 2016.